You may have seen Calez on our Top 50 Chicago projects list back in 2016 with his Baby record, and late last night, he came through with his first tape of the present year titled Poppa. Coming in at 5 tracks, the stellar production came from the likes of Drake Connor, Thelonius Martin, Calev, Cartin Lang & Calez himself with the lone features coming from Mick Jenkins and Alex Wiley on Cool. I’ve been keeping tabs on the Chicago talent since that Baby album and immediately after pressing play on this one, the overall growth in the sound & style were both at the forefront right away. 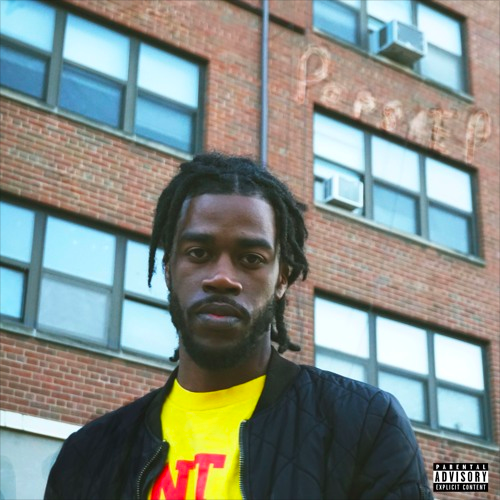 Let’s hope that Calez has more plans for releases like this one as the year carries on, but until then let loose the Poppa EP below!